Price below BC Assessment value! 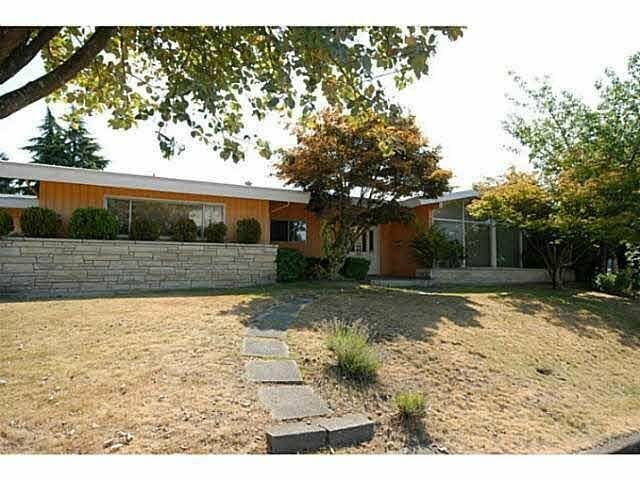 This well maintained family home sits on a huge 6932 sqft corner lot in hot South Cambie neighborhood. 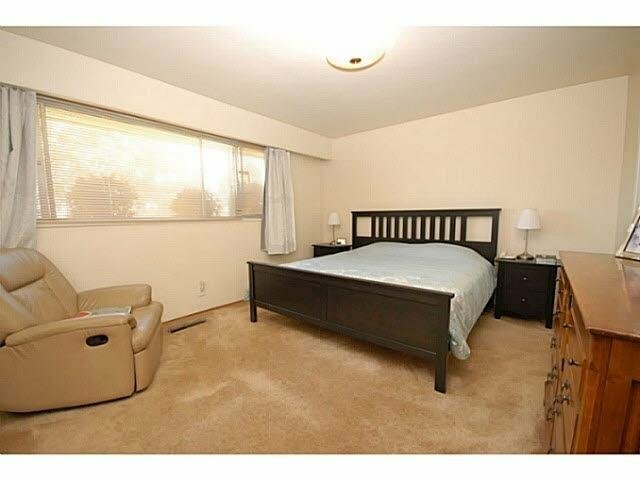 Walking distance to Canada Line, Oakridge mall, Churchill Secondary, Langara College, the YMCA & Langara Golf Course. 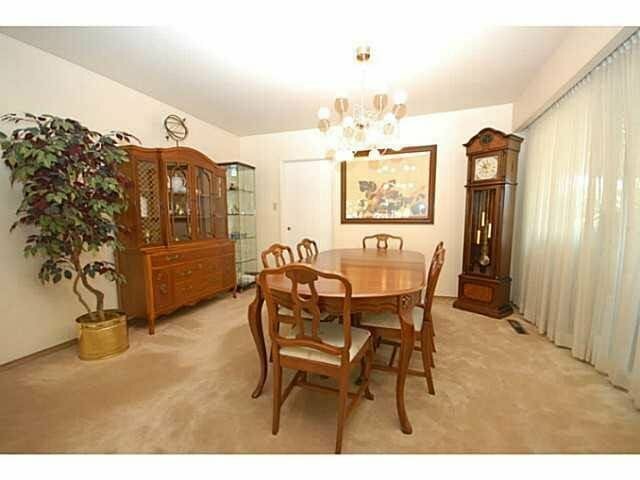 Centrally located, short drive to Downtown/Richmond/YVR airport. The six-bedroom home is ideal for a growing family. 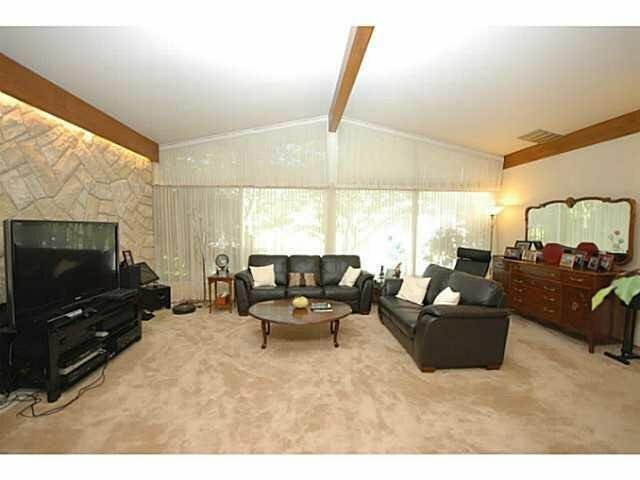 Large recreation room and two bedrooms downstairs for potential mortgage helper. 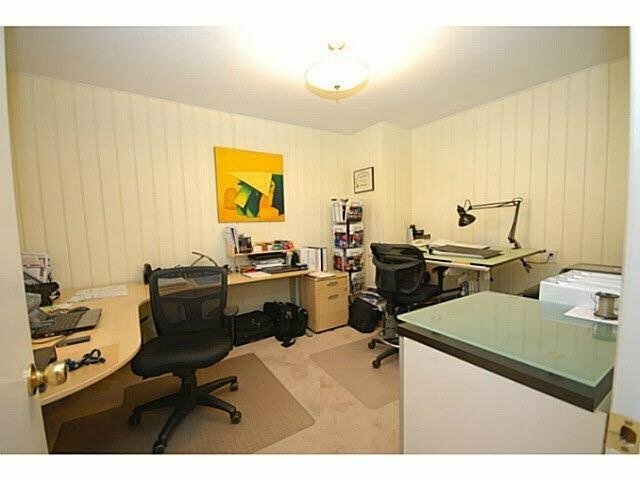 Excellent investment, live in/hold or build in desirable quiet location at the heart of South Cambie. Please do not disturb the tenants. Call agent for private showing.